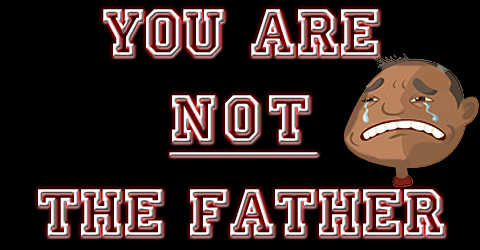 Movie Review | You Are NOT The Father! 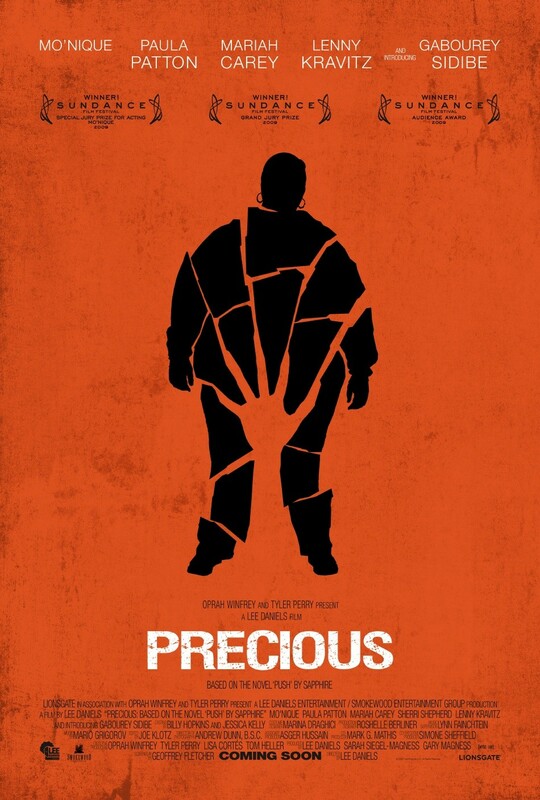 I was initially reluctant to even see the film “Precious: Based on the Novel Push by Sapphire”. I kept reading/hearing about how gritty and realistic it was. I heard the scenes of violence were raw and leave you uncomfortable and cold. So of course, why would I even want to hand over my money for an ultimately depressing experience? Well I ended up seeing the film finally, and when it ended I wondered? 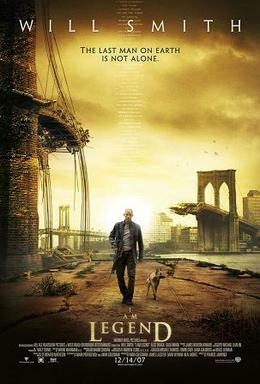 Was this the same great and gripping film I kept hearing about? My Review of “Quantum of Solace”! 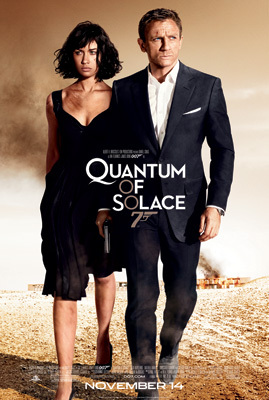 “Quantum of Solace” the latest chapter in the Bond franchise featuring Daniel Craig as Bond is a direct sequel to the 007 Reboot “Casino Royale”. I should start my review by saying that I believe Daniel Craig now completely owns the role as James Bond. Even if he plays him here as a somewhat humorless, incredibly vengeful man on a mission in this latest adventure. With a successful restart of the franchise in “Casino Royale”, does this movie deliver the goods? Could it be that on Friday night I saw what could be the best movie of the summer? Movie reviewers can be total snobs. Sure I review movies on my blog often, but I never have an inflated sense of self importance about something that is just my opinion. Reviewers are paid big money for their opinion, so why do most of them have this high and mighty attitude about films? Basically what I am getting at is how the critics savagely trashed “Rambo” last weekend. If you believed them, you would think the movie is “gross”, “savage”, “pointless”. But I’m here to offer up a different perspective. “Rambo” is one of the most violent and unrelenting films I have ever seen. Sure the plot is thin, and some of the acting is a bit off, but guess what? The movie is called “Rambo” and for anyone expecting anything more than a mindless good time at the theater, this film is not for you. Moreover, you were never a fan of “Rambo” to begin with. Watching “Rambo” last Friday night in a packed theater was one of the best experiences I have had at the movies. Categories: Movie Review . . Author: B- . Comments: Comments Off on My Review of “Rambo”! 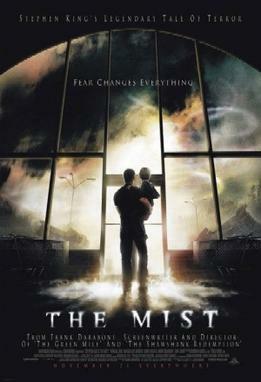 My Review of “The Mist”! Did you ever walk away from a film unsure of how you feel about what you just saw? Well for the 1st time today that actually happened to me. I went to see a screening of “The Mist” today. While I can say for sure that I did not LOVE the movie, I didn’t exactly hate it either. Categories: Horror Movies, Movie Review . . Author: B- . Comments: Comments Off on My Review of “The Mist”! OK so here are my quick thoughts on the film. The visuals and voice acting are top notch. The characters look very realistic. But this is a movie to be experienced solely on IMAX 3D. I don’t think this movie would have worked any other way. In “Beowulf” during it’s admittedly thrilling last 15 minutes, even though he was doing some heroic stuff to save his people, I didn’t really care. Beowulf was unlikeable from the start and he was stuck in a dangerous situation that was of his own doing. So you kind of have a “Good for him” attitude with regards to his situation. The few action sequences were pretty good. But again, the IMAX 3D made them what they were. It was cool to see limbs and bodies flying in my direction, which by the way for a PG-13 film it featured a lot of violence. But once the novelty of the IMAX 3D wears off, I am left with the feeling that this film won’t translate well on DVD. The first 35 minutes were good set up, action, and it was fun experiencing the 3D. The next 60 minutes dragged. I admit I even did some heavy blinking at times. And when you got me looking at my watch to check the time, there is a problem. And the last 15 minutes featured some of the best action of 2007. 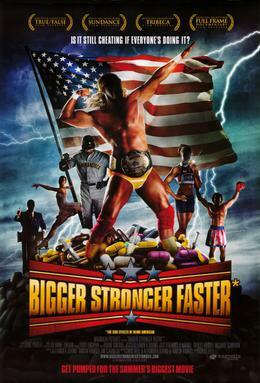 So basically if you dont mind waiting an hour and 30 minutes to get your action kicks, then go see this movie. If you have ADD and need to see crazy non-stop action, this is not going to be your movie. Again, don’t see “Beowulf” unless you see it in IMAX 3D. There just isn’t any other way to see it. Categories: Movie Review, Movies . . Author: B- . Comments: Comments Off on My Brief Review: “Beowulf”!